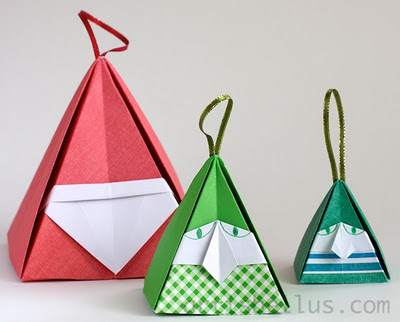 The envelopes shown above are traditional models. The heart stopper, which is the same for both models, is a Tomoko Fuse's design. 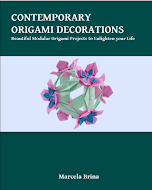 The instructions to fold them can be found in Tomoko Fuse's books Home Decorating with Origami and, Origami Wrappings, ISBN 441630501X. 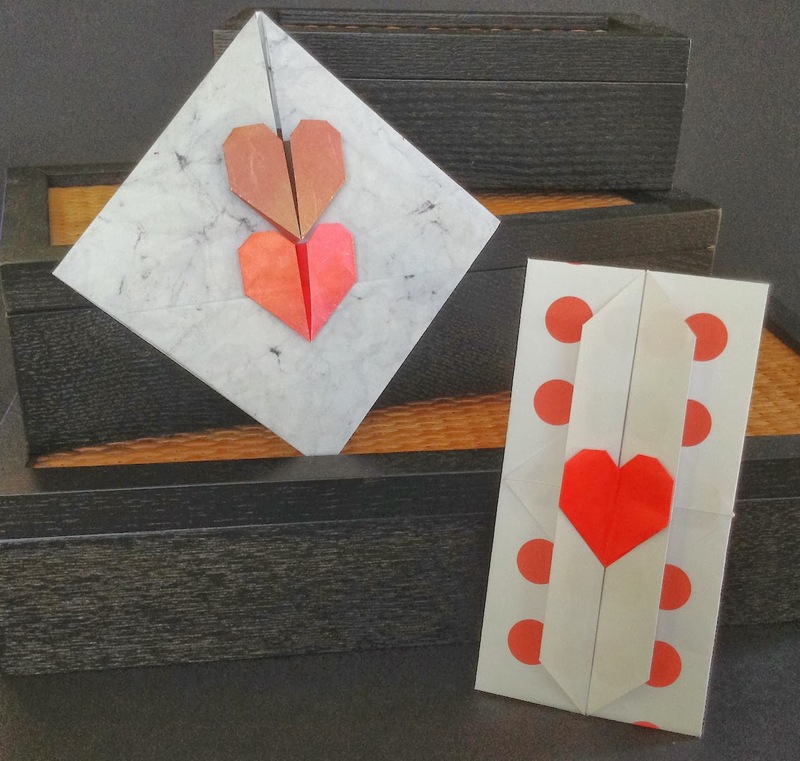 The envelope on the left is folded with an A4 size rectangle of batik paper, and the hearts with two 3"(75 mm) squares of washi paper. The envelope on the right is folded with a 8" (200 mm) square of scrapbook paper, and the heart with a 3" (75 mm) square of origami paper.